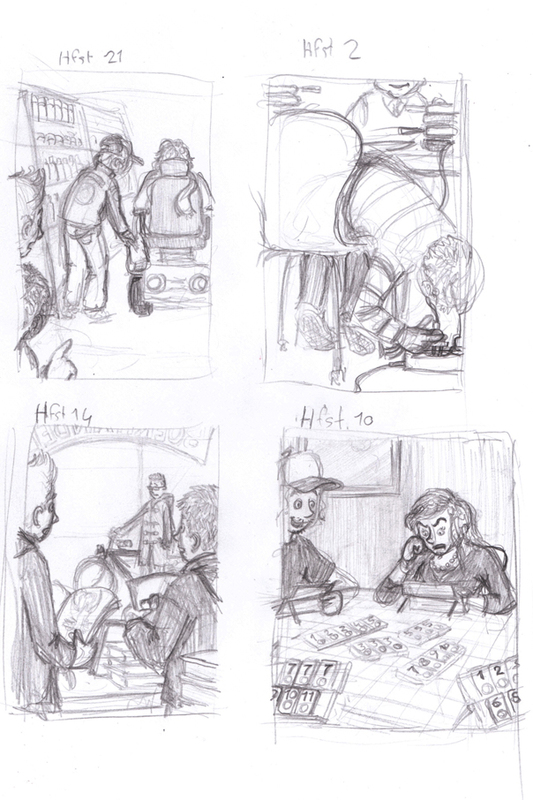 Sketches I made for the illustrations for De Kanjers pt. 2, written by Liesbeth Morren. Now working on the real job: making good illustrations out of it! The book will be published by De Vuurbaak, Barneveld. « Hunting season is opened!